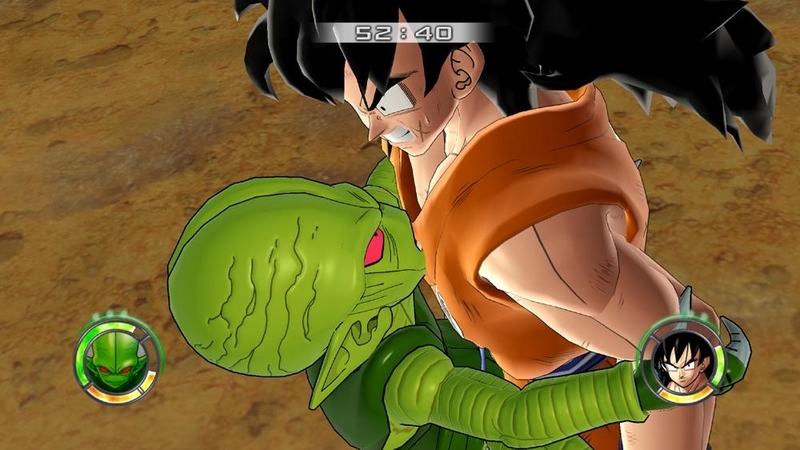 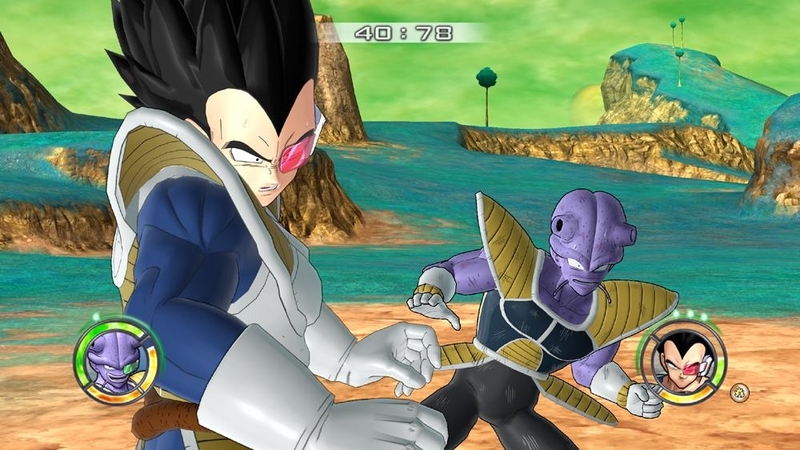 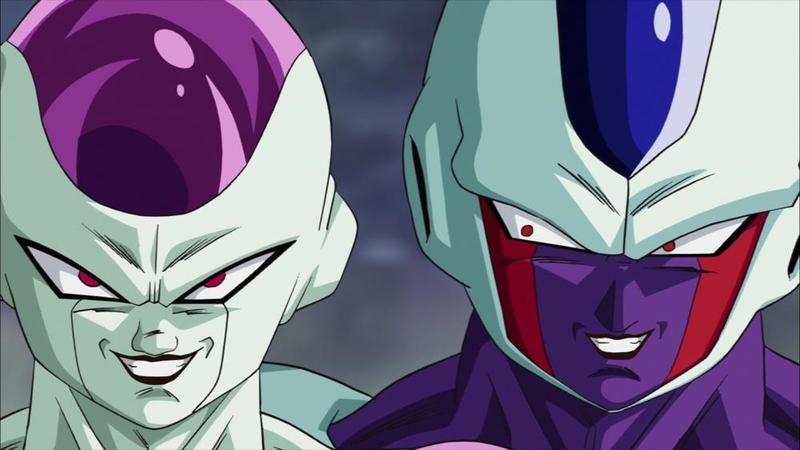 The popular Dragon Ball Z fighter returns with even more fast-paced, hard-hitting versus battle action! 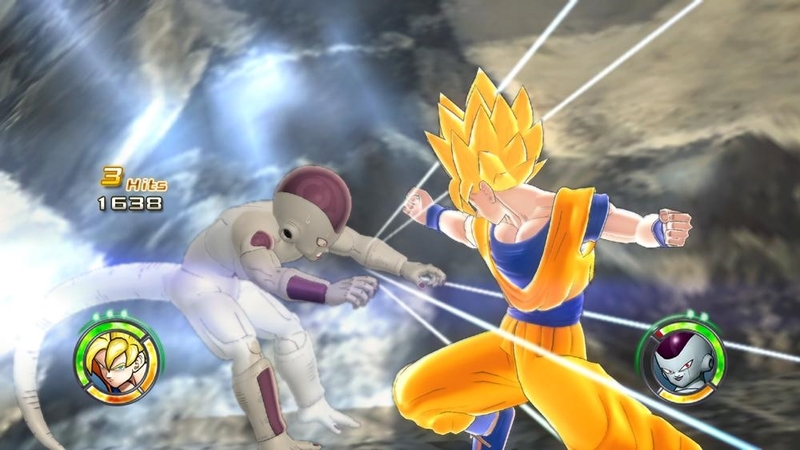 Feel the destructive power of your bone-crushing blows with tons of Super Attacks at your command, special effects that highlight the moment of impact and destructible environments that sustain massive damage as the battle progresses. 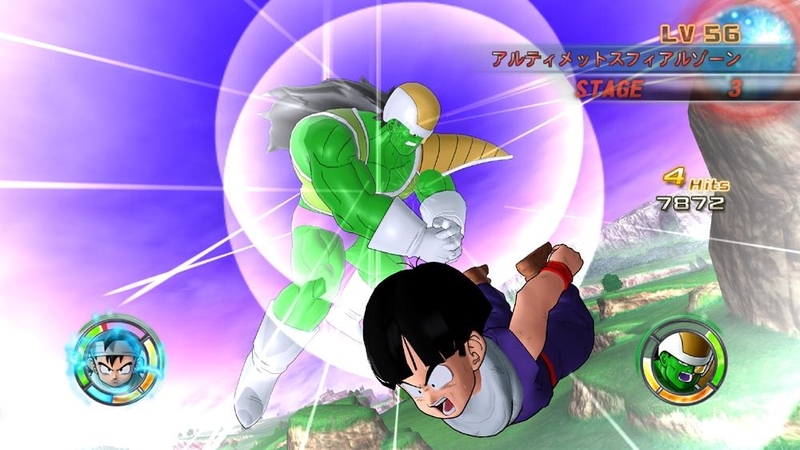 Featuring more than 90 playable characters, signature moves and transformations, a variety of both offline and online multiplayer modes, and tons of bonus content, Dragon Ball: Raging Blast 2 turns up the intensity to create an authentic and exhilarating fighting experience. 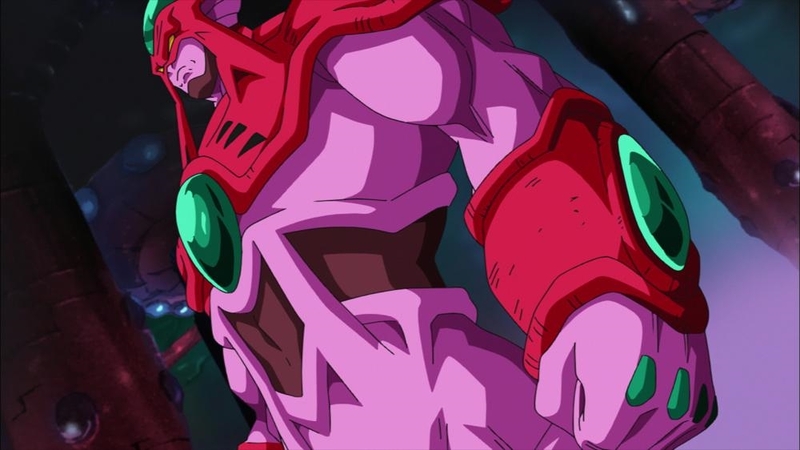 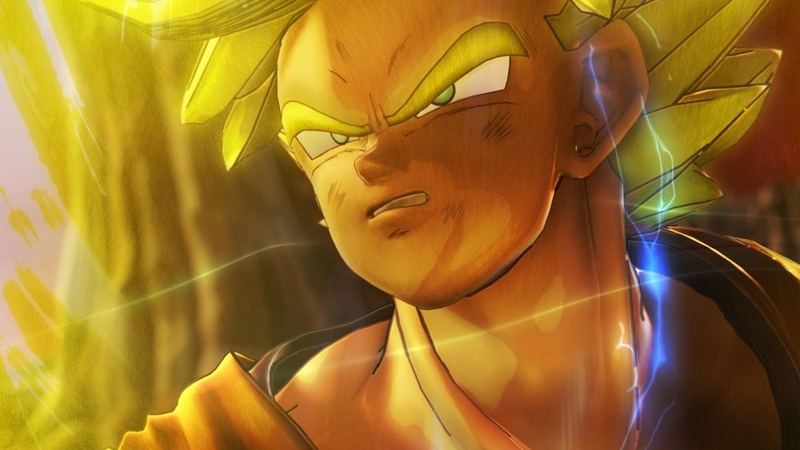 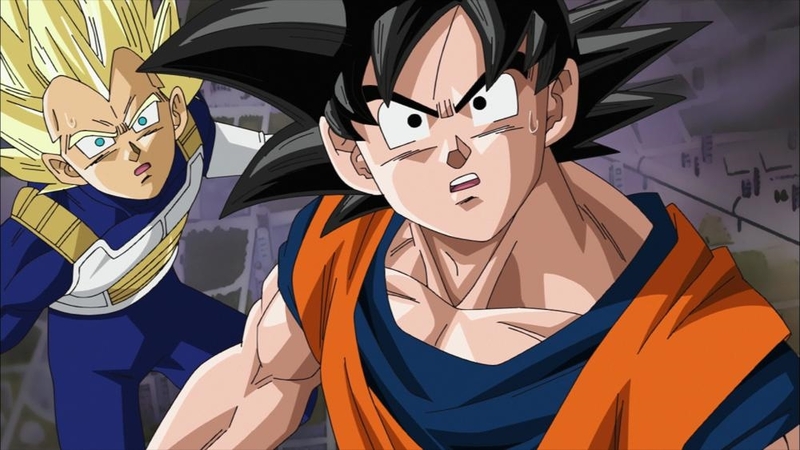 Watch the newest Dragon Ball®: Raging Blast 2 trailer featuring a first look at "Dragon Ball: Plan to Eradicate the Super Saiyans," the anime remake that is included in the game! 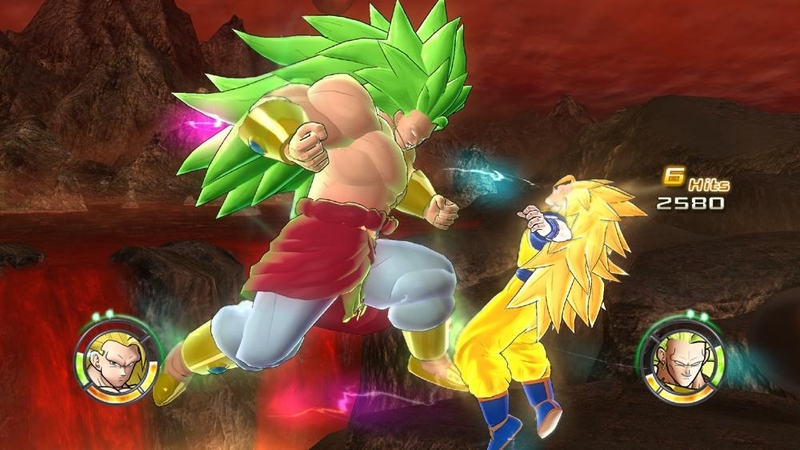 The popular Dragon Ball Z fighter returns with even more fast-paced, hard-hitting versus battle action! 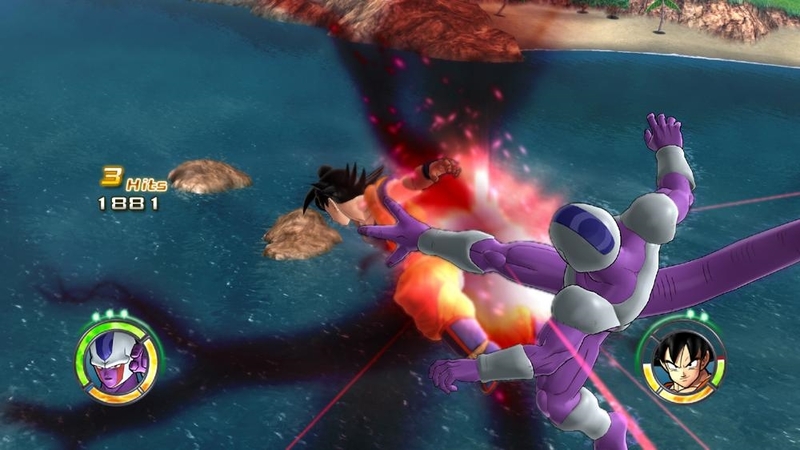 Feel the destructive power of your bone-crushing blows with tons of Super Attacks at your command, special effects that highlight the moment of impact and destructible environments that sustain massive damage as the battle progresses. 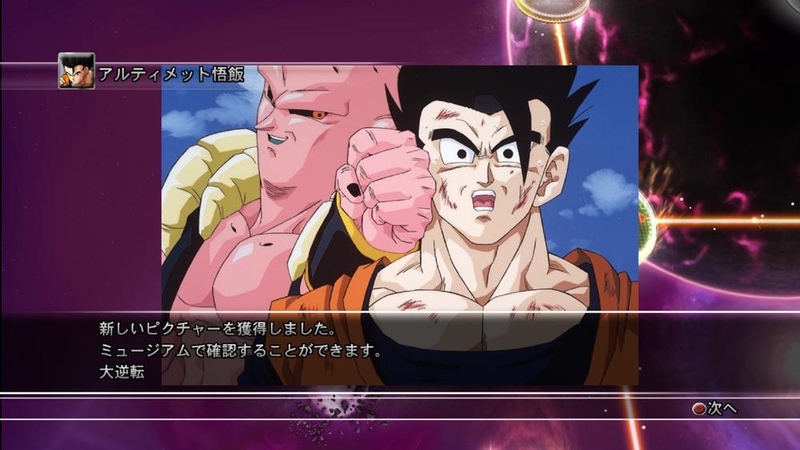 Featuring more than 90 playable characters, signature skills and transformations, a variety of both offline and online multiplayer modes, and tons of bonus content, Dragon Ball: Raging Blast 2 turns up the intensity to create an authentic and exhilarating fighting experience. 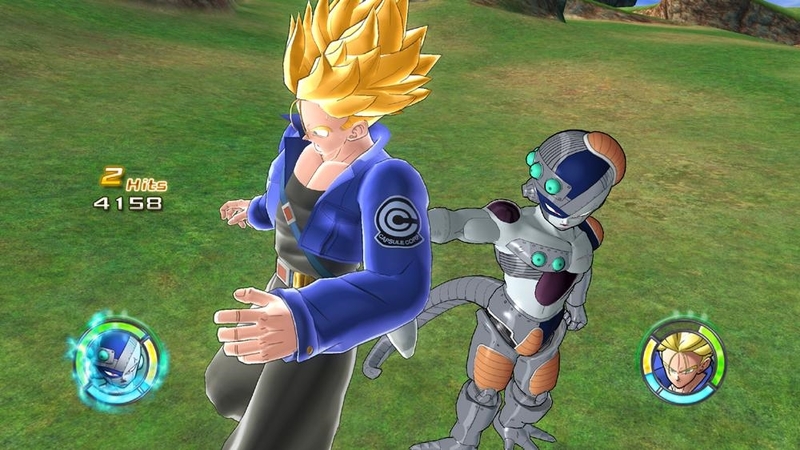 Check out the Dragon Ball®: Raging Blast 2 E3 trailer featuring a first look at some of the game's new characters! 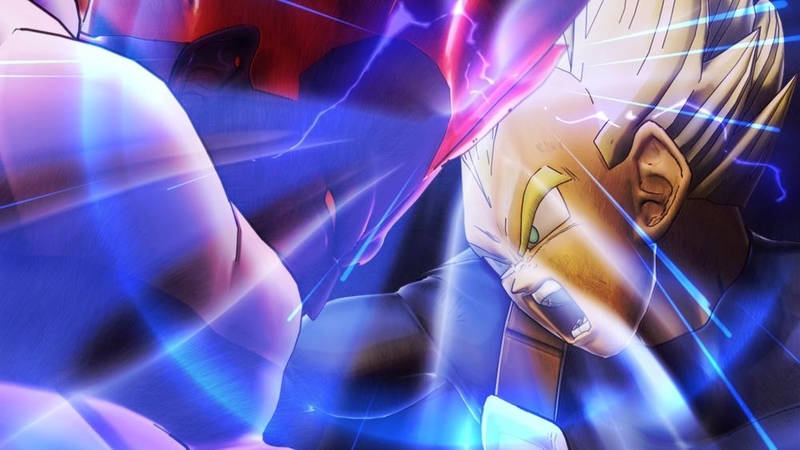 The popular Dragon Ball Z fighter returns with even more fast-paced, hard-hitting versus battle action! 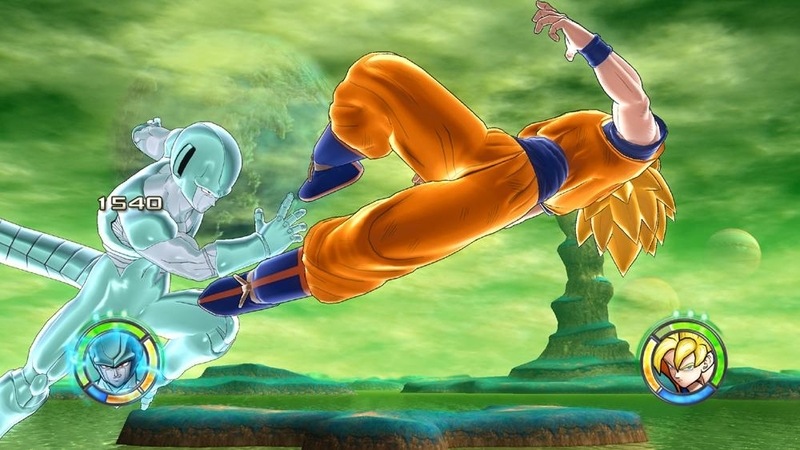 Feel the destructive power of your bone-crushing blows with tons of Super Attacks at your command, special effects that highlight the moment of impact and destructible environments that sustain massive damage as the battle progresses. 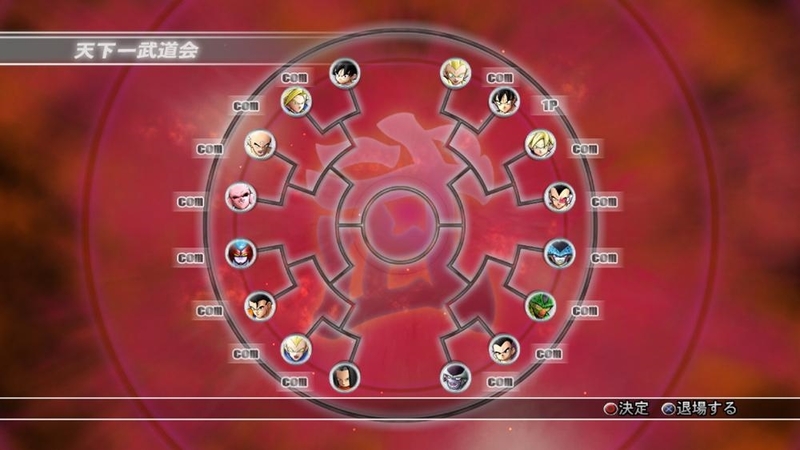 Featuring more than 90 playable characters, signature moves and transformations, a variety of both offline and online multiplayer modes, and tons of bonus content, Dragon Ball: Raging Blast 2 turns up the intensity to create an authentic and exhilarating fighting experience. 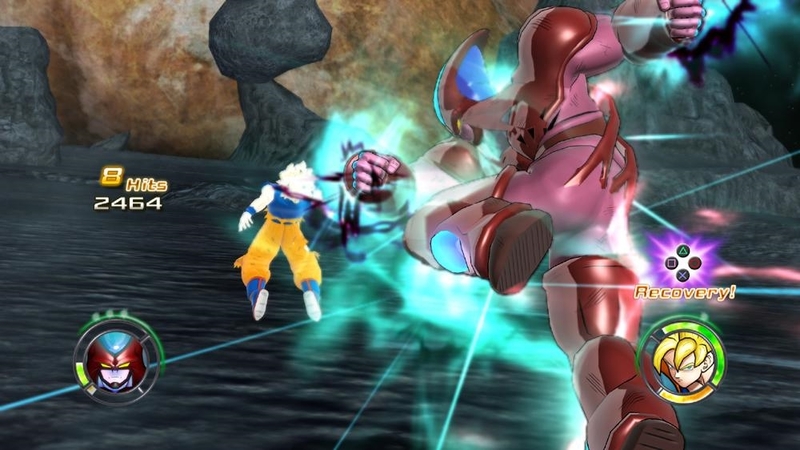 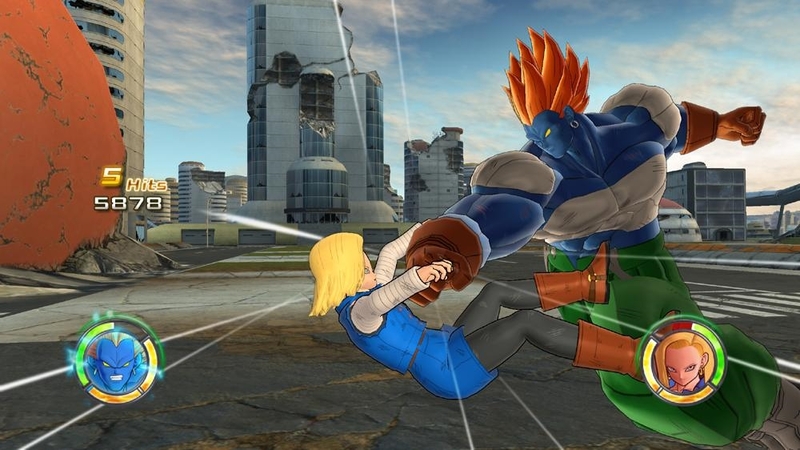 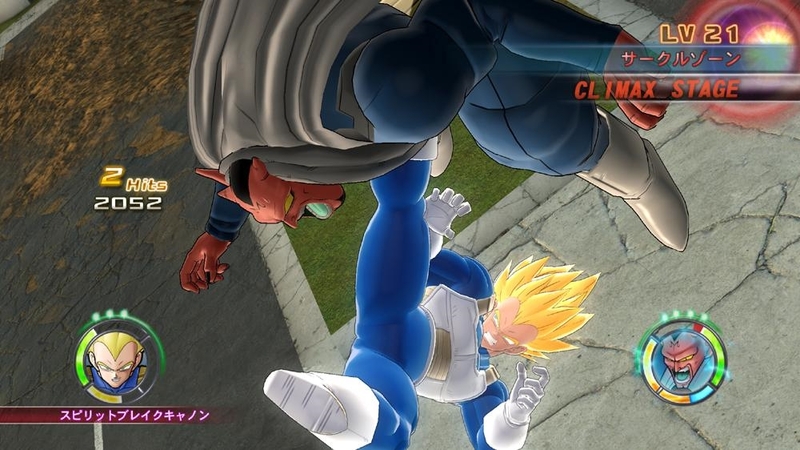 Get a first look at Dragon Ball®: Raging Blast 2! 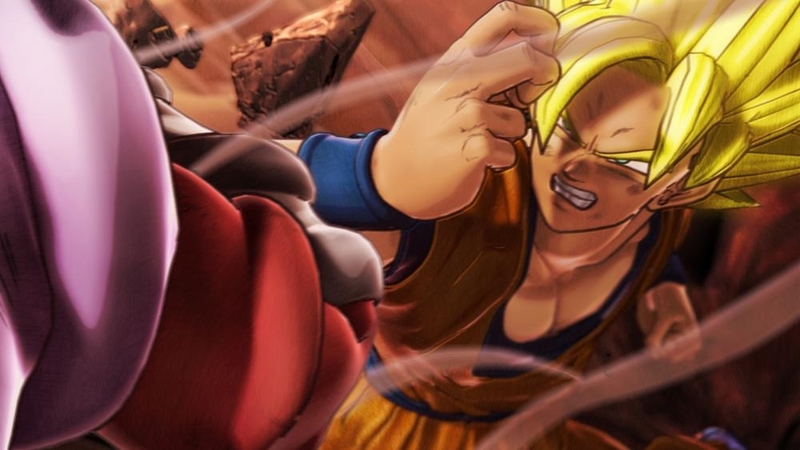 The popular Dragon Ball Z fighter returns with even more fast-paced, hard-hitting versus battle action! 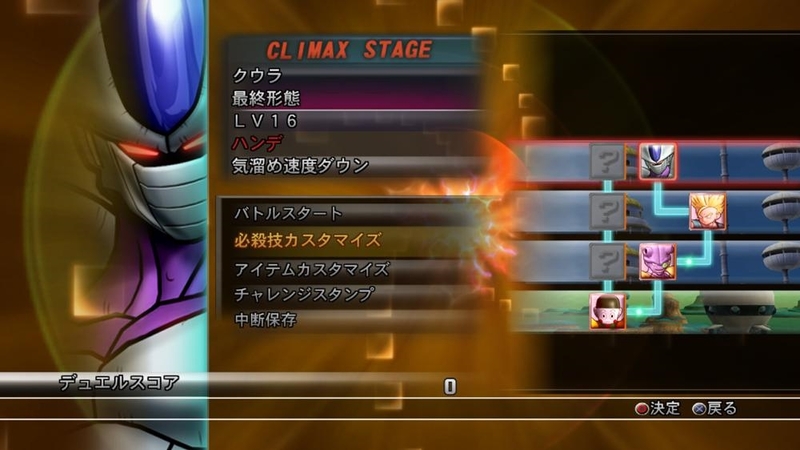 Feel the destructive power of your bone-crushing blows with tons of Super Attacks at your command, special effects that highlight the moment of impact and destructible environments that sustain massive damage as the battle progresses. 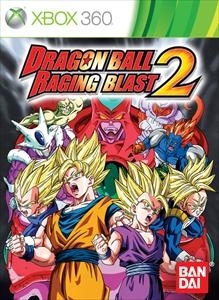 Featuring more than 90 playable characters, signature moves and transformations, a variety of both offline and online multiplayer modes, and tons of bonus content, Dragon Ball: Raging Blast 2 turns up the intensity to create an authentic and exhilarating fighting experience.